Paying the right tax in the right way at the right moment is the sign of a responsible citizen and this boosts the growth of the country too. If one seeks to file one’s Income Tax Returns perfectly, containing no mistakes then going through this blog would be a wise decision. It is of great importance to get the appropriate ITR form for filing of returns. Failure to do so can result in your return not getting processed by the income tax department. The selection of ITR form depends on the nature of income or the category to which the taxpayer belongs. Moreover, in a case where the income of another person like one’s spouse, child, etc. has to be clubbed with the income of the assessee, this Return Form can be used where such income falls in any of the above categories. 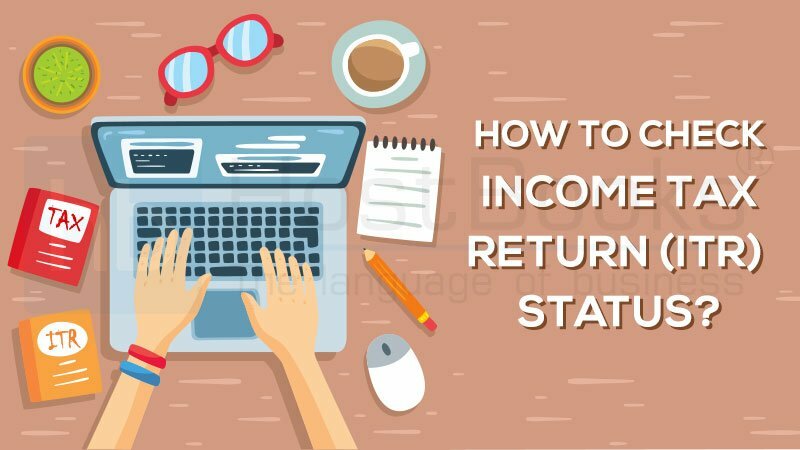 ITR 4 – This particular ITR Form is also known as ‘SUGAM’ and is applicable either to individuals and HUFs having income from a business, or, profession and who have opted for the presumptive income scheme as per Section 44AD, Sec 44ADA and Section 44AE of the Income Tax Act. But, if the turnover of the business exceeds ₹ 2 crores, the taxpayer will have to file ITR-3. ITR 5 – Income Tax Return Form 5 is specialized for firms, LLPs (Limited Liability Partnership), AOPs (Association of Persons) and BOIs (Body of Individuals). ITR 6 – This return should be filed electronically only by the Companies other than companies claiming exemption under section 11 (Income from property held for charitable or religious purposes). ITR 7 – Return under section 139(4A) is required to be filed by – Every person in receipt of income derived from property held under trust or other legal obligation wholly for charitable or religious purposes or in part only for such purposes. 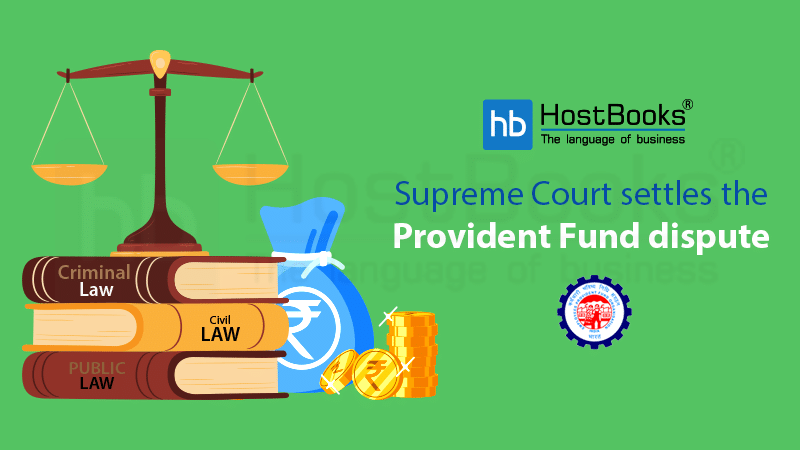 Return under section 139(4B) is required to be filed by- A political party if the total income without giving effect to the provisions of section 139A exceeds the maximum amount which is not chargeable to income-tax. While filing the Income Tax Returns, one must provide the correct AY. For instance, for FY 2017-18, the correct corresponding AY should be 2018-19. Mentioning the wrong AY increases the chances of double taxation and attracts unnecessary penalties too. It is highly advisable that personal details viz. Name, Address, E-mail id, Phone number, PAN, Date of Birth etc. are accurately mentioned in the Return Form. You need to ensure that the details must match with those given in your PAN. Moreover, if you are thinking of claiming for a refund, make sure your bank particulars to which you intend your refund to be credited, like account number, IFSC code etc. are accurately mentioned in order to receive your refund on time and without hassles. It is really important to check Form 26AS before filing the ITR. Form 26AS includes all the income details, Tax Deducted at Source (TDS), advance tax paid by you, self-assessment tax, etc. A salaried person must cross verify the details with Form 16 issued by the employer to avoid any discrepancy, which may lead to less refund or more payable taxes. It is a typical mistake today that a large number of people think if TDS is deducted by their employer, they don’t need to file income tax return. While, a TDS deduction doesn’t represent one’s income tax return in any way. Income tax department has the details of your TDS deductions which would be incorporated in your income tax return. So you will get a refund if you have paid more than your tax slab. On the contrary, if you underpay the income tax due, you may get a notice from the income tax department. So, it is really important keep up-to-date all your tax records regardless of the tax slab as all these documents are required when applying for a loan like Home Loan, Personal Loan, Car Loan etc. 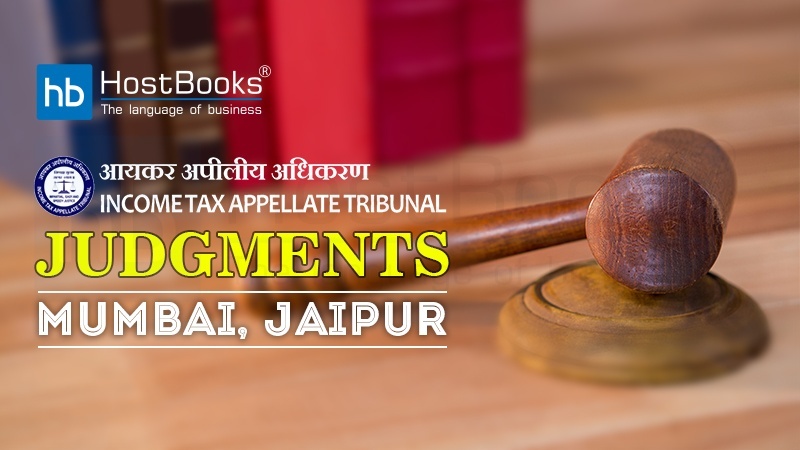 Early preparation and timely Return Filing protects you from any hassle/penalty while, waiting for the last moment leads to chaotic situations. Thus, be prepared on time and file your ITR choosing the right Form at the right hour. This is highly advisable for the peace of your mind. Moreover, Cross-Checking of all the furnished details thoroughly brings much security of its acceptance in the first attempt. All the above mentioned points help you file your Income Tax Return in the right manner and at the right time. 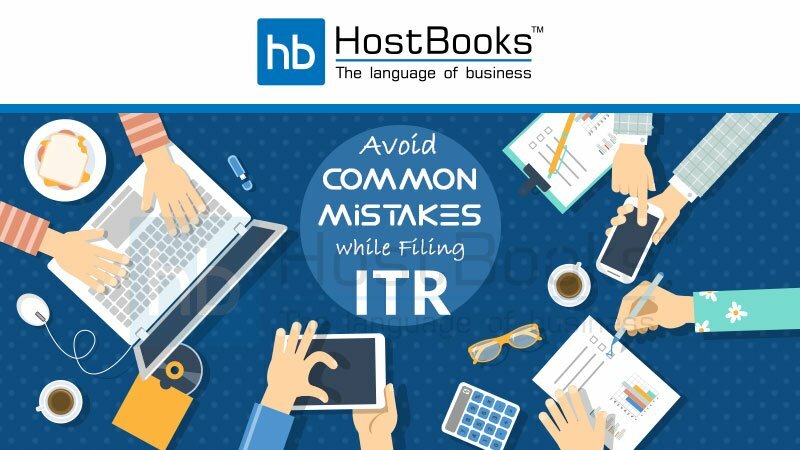 However, if any difficulty arises while filing an ITR Form, consulting an expert will be the most apt solution.